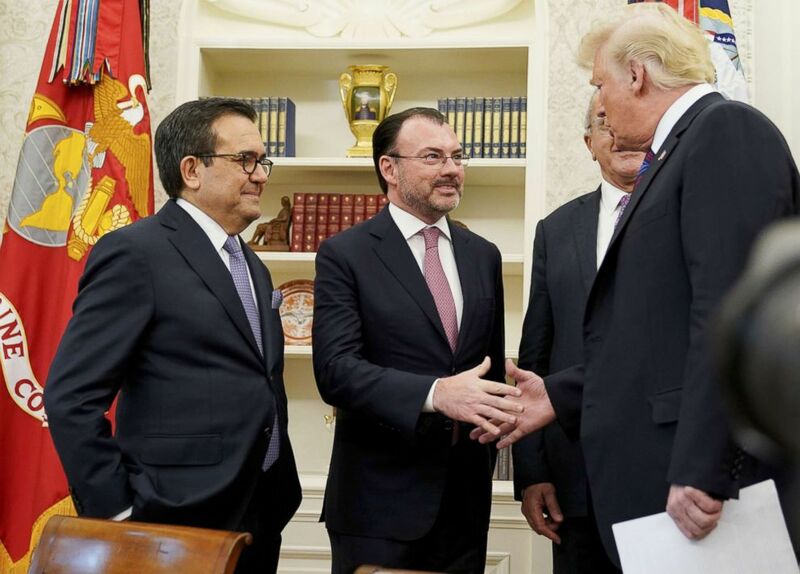 The US and Mexico had set today as the revised deadline to reach a ‘handshake’ agreement on a new NAFTA deal. They beat that deadline on Monday, announcing an “understanding” on sticking points. Now, Canada’s foreign minister is in Washington in an attempt to play catch-up. Key to Monday’s agreement is a requirement that at least 75% of imported vehicles must be manufactured in North America (up from 62.5%), while at least 40% must have been made by workers earning at least $16 an hour. 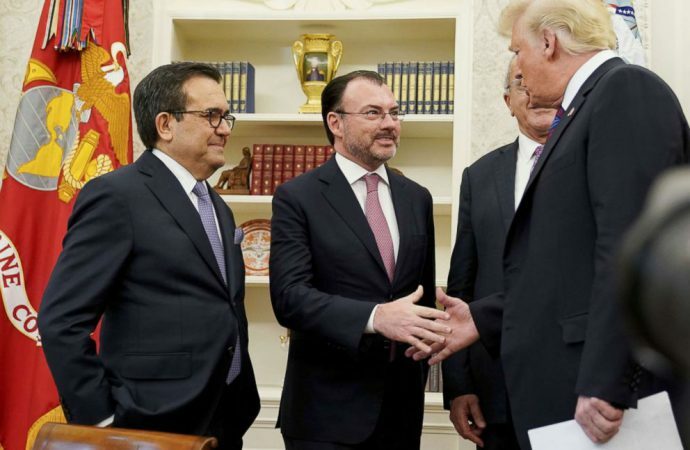 Mexican and US negotiators also agreed to review NAFTA every six years, although no expiry clause was included as previously demanded by the Trump administration. Business leaders welcomed Monday’s announcement but insist Canada be brought into the agreement. For his part, Mr Trump has threatened to scrap the trilateral NAFTA and instead forge a bilateral US-Mexico deal. While relations between the US and Canada remain strained after Trump called Canadian PM Justin Trudeau “very dishonest and weak”, the US president’s threats to cut his northern neighbour out of NAFTA amount to posturing and not much else. Canada is an integral part of the North American business environment—indeed, any deal that doesn’t include Canada will likely struggle to get Congressional approval.